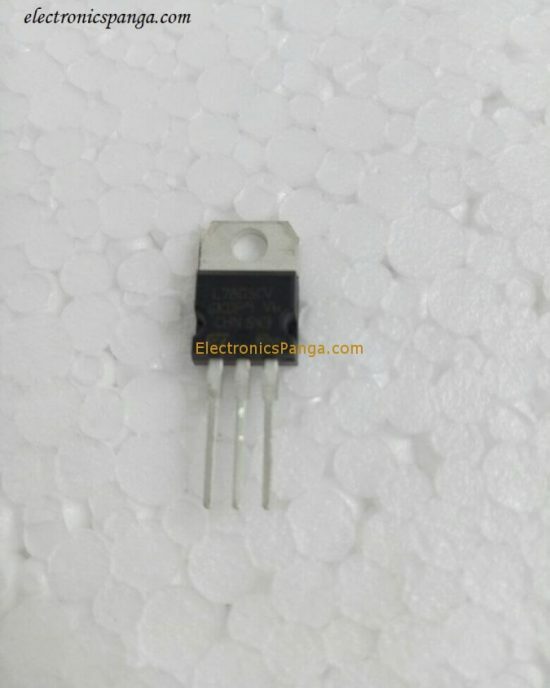 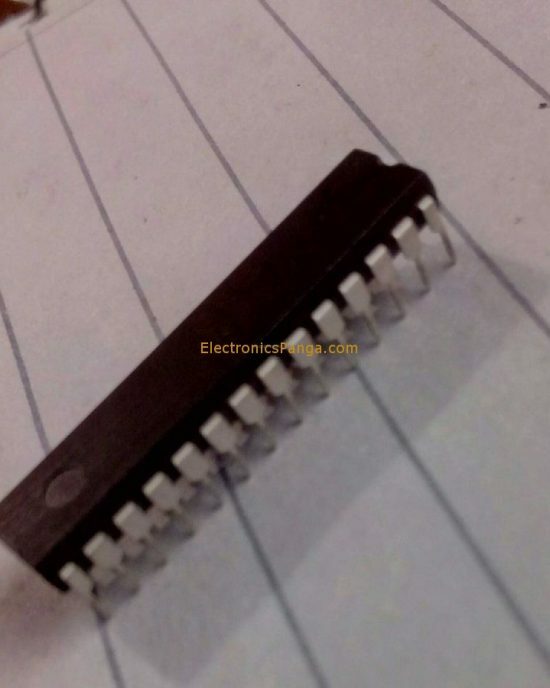 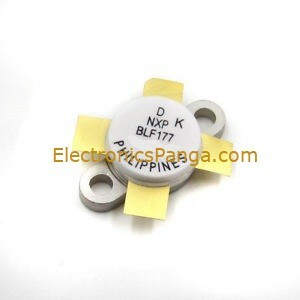 Home / Discreet Components / Philips/NXP BLF177 RF Transistor Genuine Device. 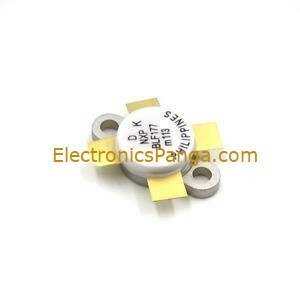 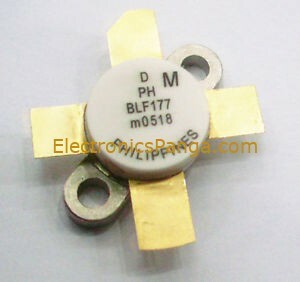 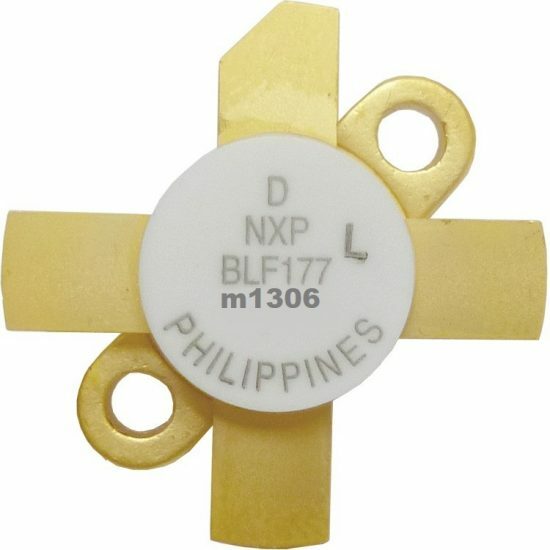 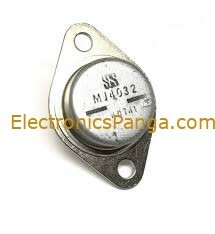 Philips/NXP BLF177 RF Transistor Genuine Device. 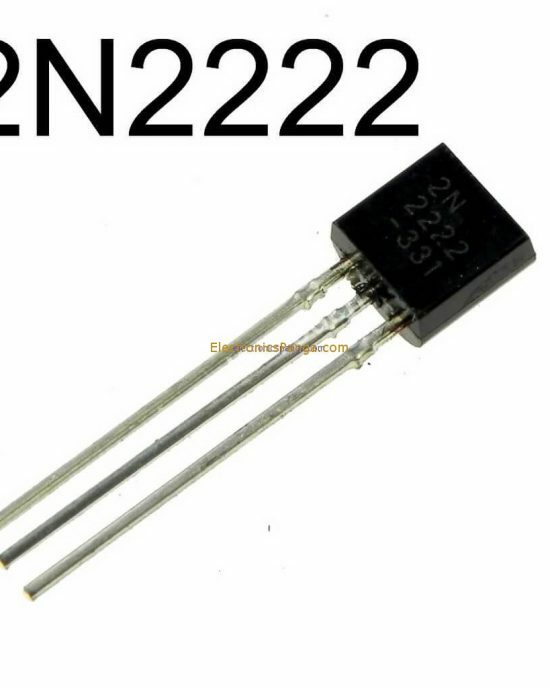 · Withstands full load mismatch.